Let's See What Developed In National Geographic Traveler Photo Contest : Goats and Soda Too often the developing world is depicted as a place of poverty and suffering. Photos from the contest offer a different vision. OK, so maybe it was the photo of the painted goat that first caught our eye. (After all, we are Goats and Soda). 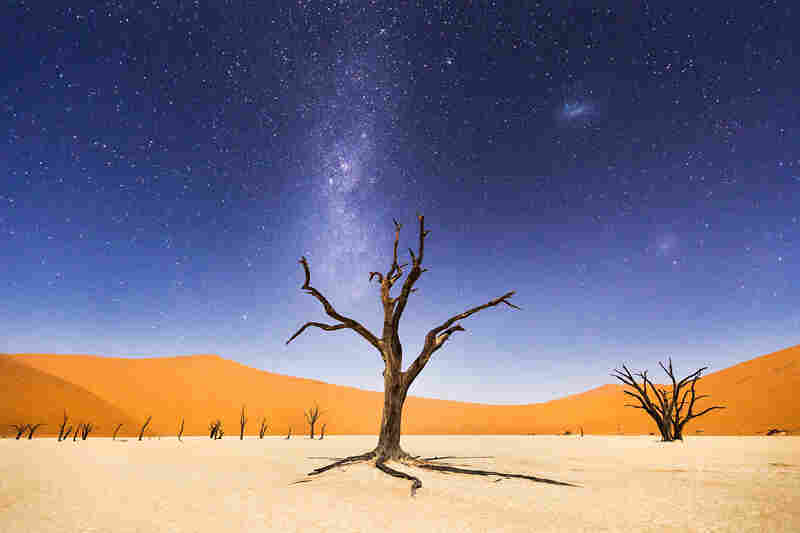 But there are many other gems from the National Geographic Traveler Photo Contest. The judges looked at 18,000 photographs and picked the top 10. Many of the photos — the winners and other submissions — focus on places that we cover in this blog, countries that are part of what's known as the "developing world" or the "low-and-middle income world." As the images show, those adjectives are far too limiting. 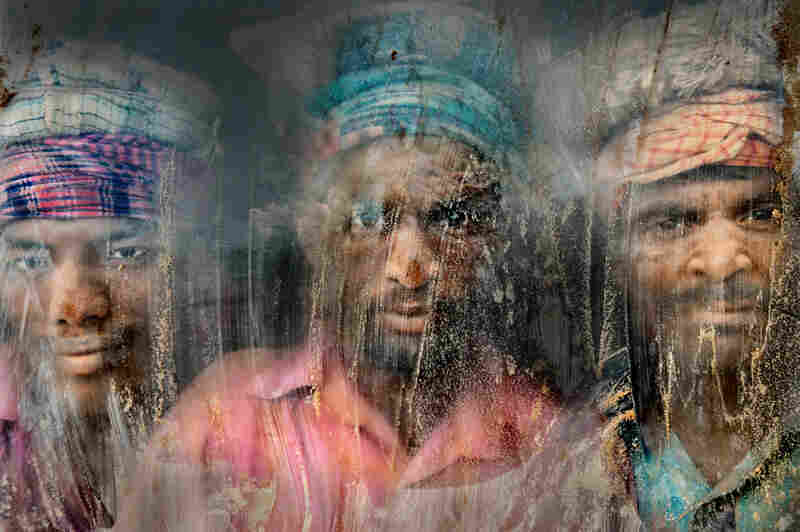 Second place: Three gravel workmen look through a window at their workplace in Chittagong, Bangladesh. Dust and sand are everywhere. The night before returning to Windhoek, we spent several hours at Deadveli. The moon was bright enough to illuminate the sand dunes in the distance, but the skies were still dark enough to clearly see the Milky Way and Magellanic Clouds. Deadveli means "dead marsh." The camelthorn trees are believed to be about 900 years old, but have not decomposed because the environment is so dry. Merit Winner: They're clad in a loincloth. And they're in a pit made of clay. 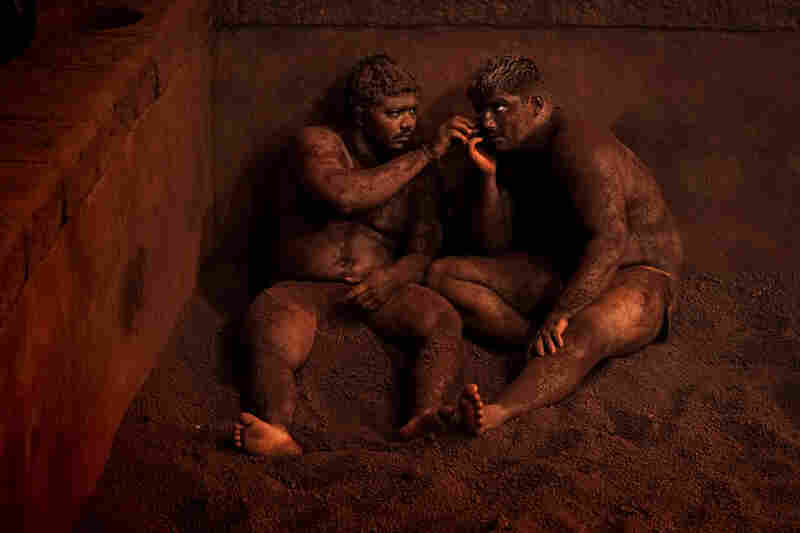 The men are participants in the traditional Indian wrestling called Kushti. After a session, wrestlers rest against the walls of the arena, covering their heads and bodies with earth to soak up any perspiration. 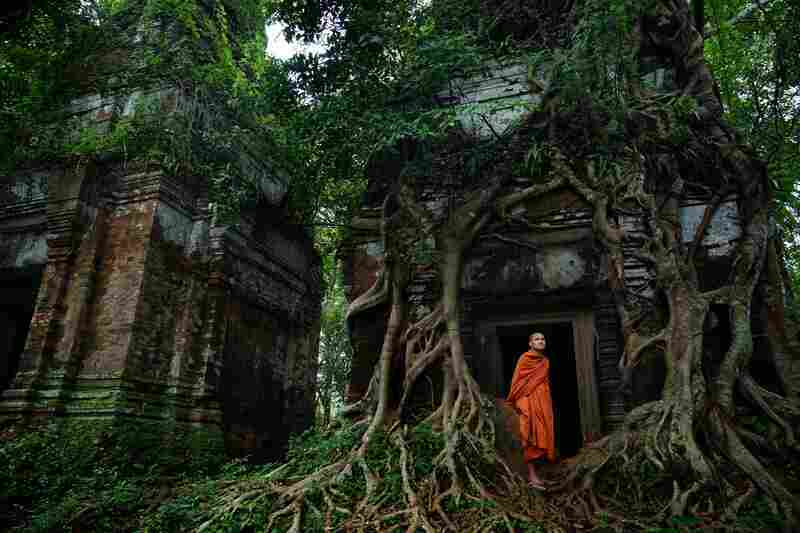 Ruins of a temple in Siem Reap, Cambodia. 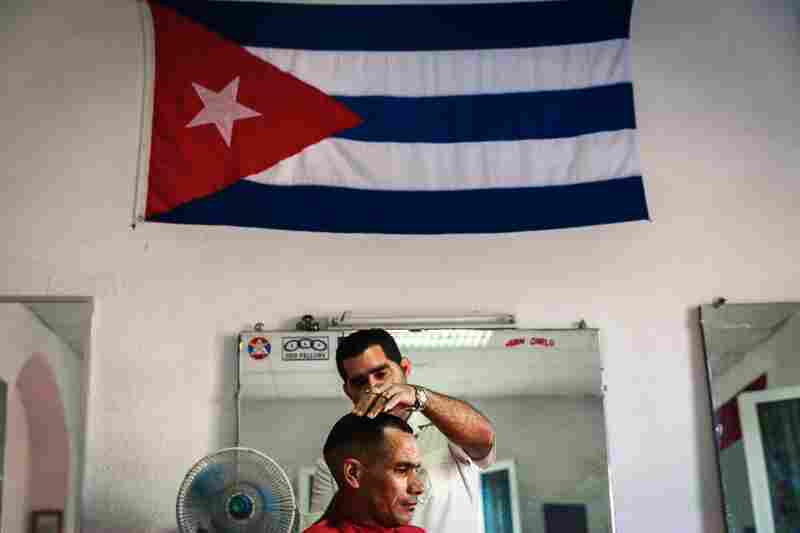 The national flag is a fixture in this Cuban barbershop. A corn cooker takes a break from her work in the Warwick Junction area of Durban, South Africa. 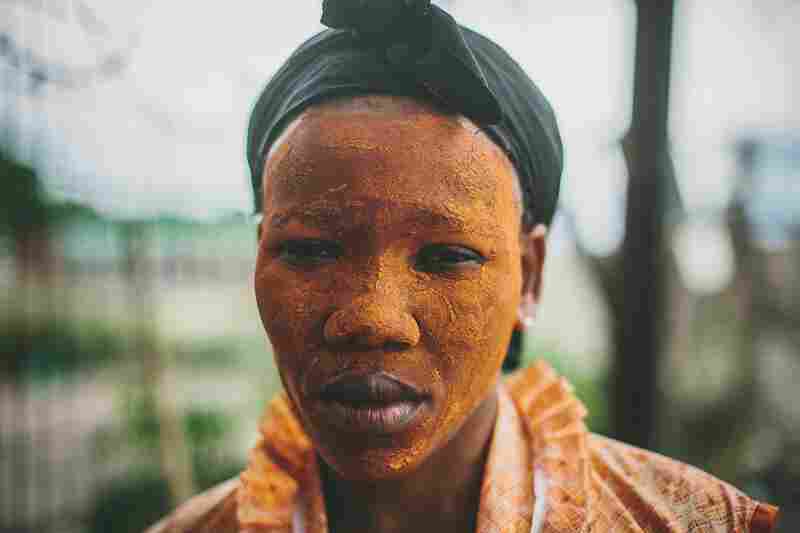 She wears a lime paste on her face, which is traditionally the mark of a healer but doubles as sunscreen. Every year on the birthday of Matsu, goddess of the sea, believers in China ignite the firecrackers. The idea is that the stronger the blast, the more luck Matsu will bring in the coming year. At the New Year's festival of Pongal in South India, livestock gets a makeover. 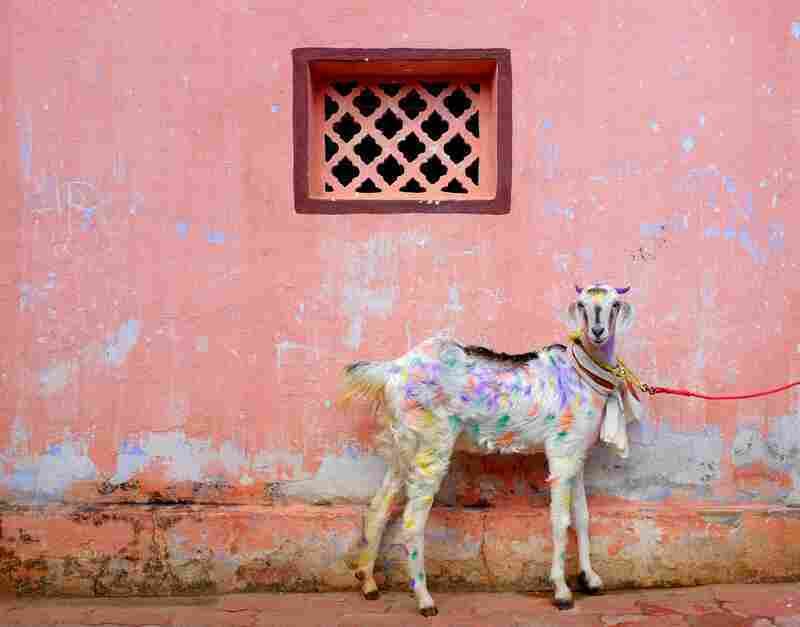 The photographer says: "I met this colorful goat standing by a pink wall. It seems like an oil painting."